With her BFA in dance and her extensive background in costume creation, Kristin Johnston understands not just wedding dress alterations, but the bodies she’s customizing gowns for. That’s just one of the reasons we love this Katy-based wedding dress alterations expert. 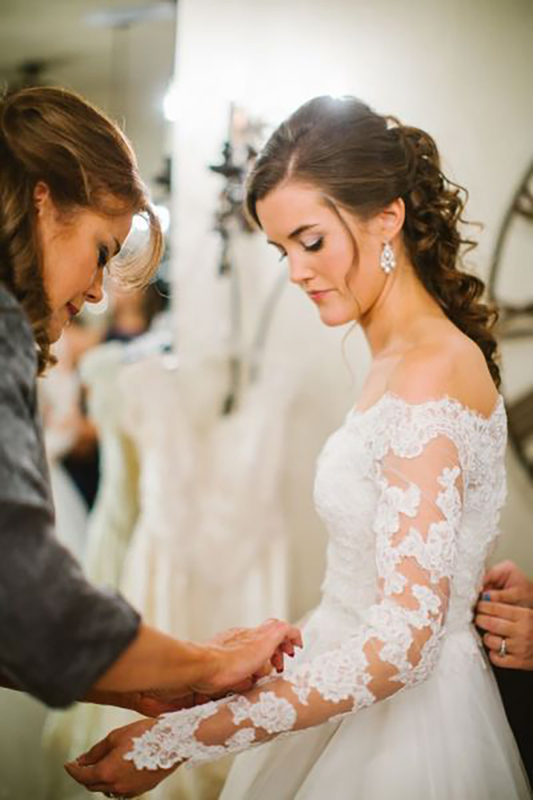 Another: Kristin Johnston Bridal Tailoring’s dedication to service, which, in the case of tailoring bridal gowns, means making sure every bride Kristin works with feels beautiful, comfortable and confident in her finished gown. In her own words, “I know is exactly what is possible: a beautifully tailored wedding gown that will provide support, look stunning, and ‘stay in place,’ all evening long, regardless of body type or activity level.” Amen to that, Miss Kristin! 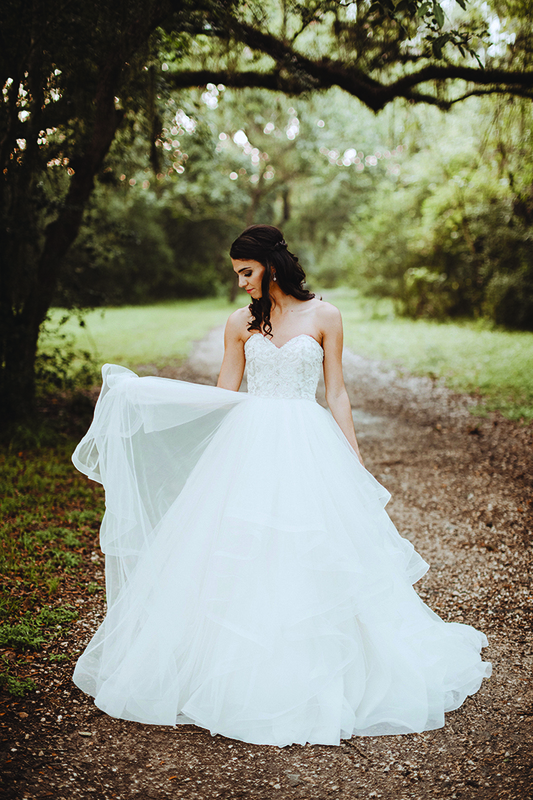 Looking for a Houston wedding dress alterations pro who’ll transform your “Oh yes!” dress into a custom-fitted gown that feels like it was made for you (um, because it was!!)? 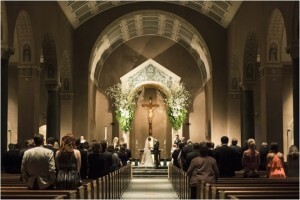 Don’t put off scheduling your Kristin Johnston Bridal Tailoring appointment! 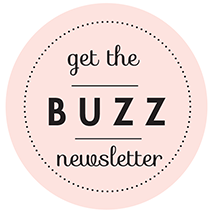 This “miracle worker’s” schedule tends to book up three to four months out for first fittings, so get in touch with Kristin ASAP, even if you haven’t purchased your wedding dress yet. Yes, really. 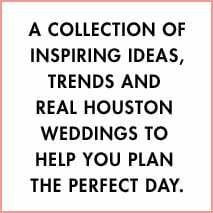 And don’t forget to let her know you found her on Weddings in Houston!